Enjoy the wild flower season in the South Chilcotin Mountains by booking your horse ranch vacation! Book your summer horse ranch vacation at Chilcotin Holidays Guest Ranch in British Columbia. Why....because we can take you where you have only ever imagined before, high up into the mountains where you can view an abundance of wildlife in their natural habitat and wildflowers in the Alpine Meadows. What are your interests? Ranch stay or camp based? Fishing or Hiking? Horseback riding or Mountain biking? We cater for guests from all walks of life and it's up to you to tell us what your interest is so that we can customize your trip tailored to your interests. Kevan Bracewell and the crew are looking forward to helping you plan your unique Canadian Wilderness Adventure! Check out our website for a list of all the activities you can do while on your horse ranch vacation and different types of trips that is matched with your interest. 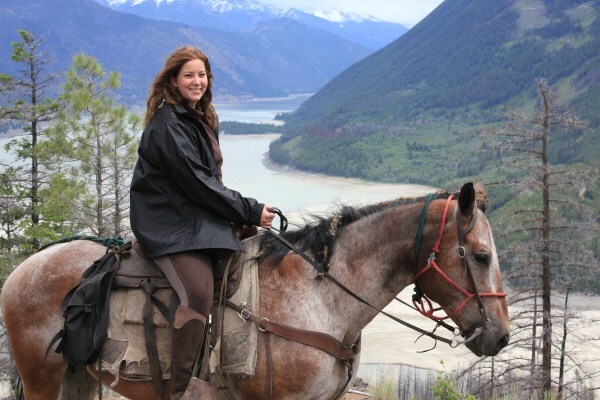 Call us on 250 238 2274 or send us an e-mail and tell us about your interests for your summer horse ranch vacation.